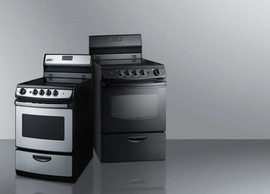 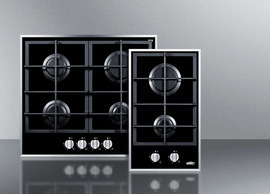 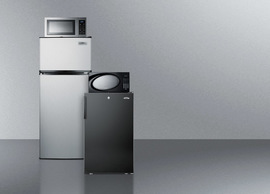 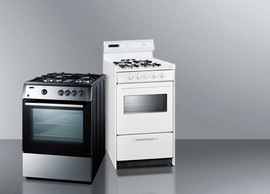 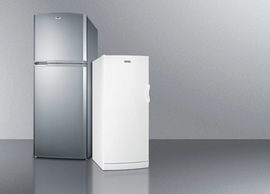 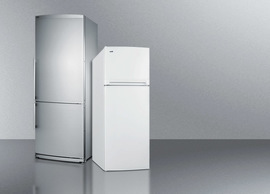 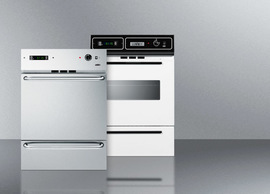 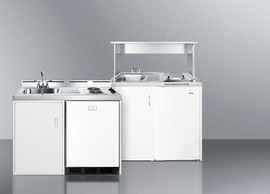 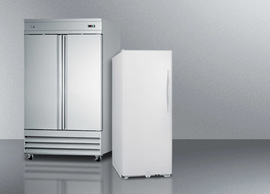 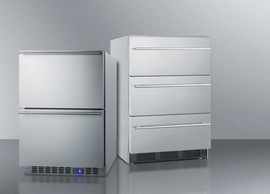 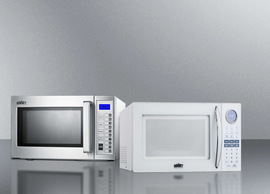 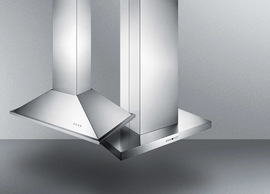 Summit offers the industry's largest selection of 32" high ADA compliant appliances, with quality choices for built-in or freestanding use in 15" wide spaces. 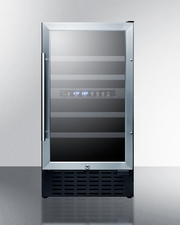 The ALWC15 is a wine cellar sized just under 15" wide and 32" high to fit under lower ADA compliant counters. 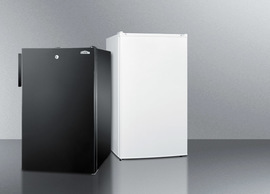 The front-breathing system allows built-in installation, while the fully finished black cabinet also makes it safe for freestanding use. This unit features a user-reversible double pane tempered glass door complete with stainless steel trim and a pro style handle. 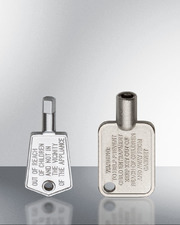 The front lock offers added security. 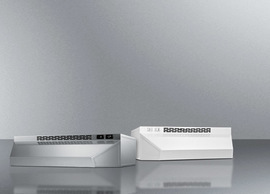 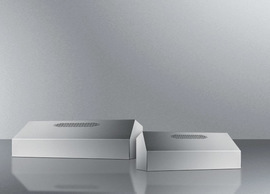 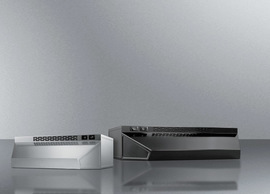 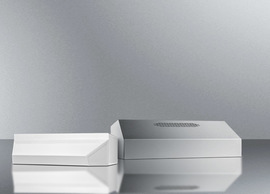 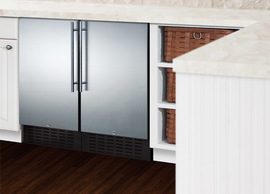 For added space savings, the ALWC15 is designed with a sealed back, integrated hinge, and right angle cord. Five wooden shelves let you store up to 23 bottles of your favorite wine. 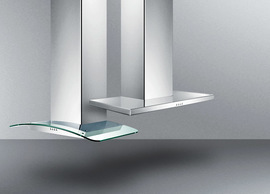 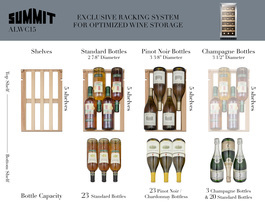 The shelves are specially designed to store either standard Bordeaux style or wider Burgundy style bottles. 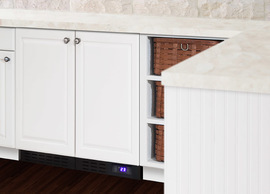 Recessed LED lighting offers an attractive and energy efficient presentation for your collection. 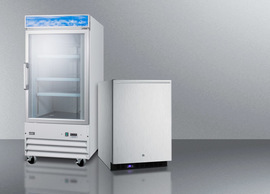 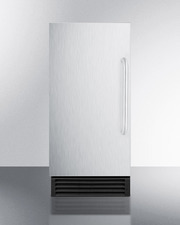 This model utilizes automatic defrost for easy maintenance and includes an internal fan to ensure more even temperature distribution. 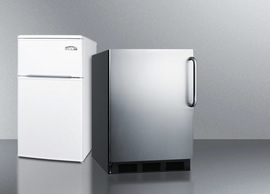 An audible alarm sounds if the door has been left open for over one minute, or if the temperature has risen out of the recommended storage range. 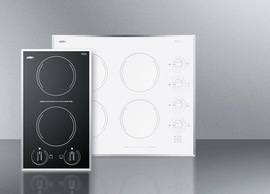 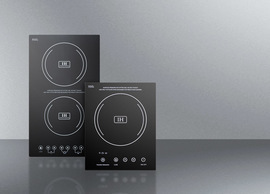 This unit is also equipped with Sabbath mode to allow users the option of disabling certain electrical functions during periods of religious observance. 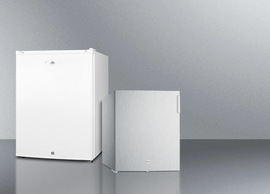 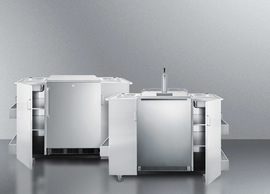 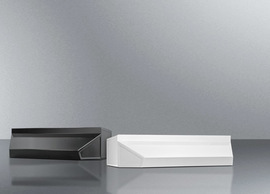 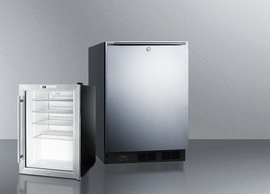 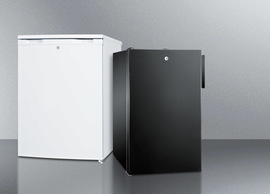 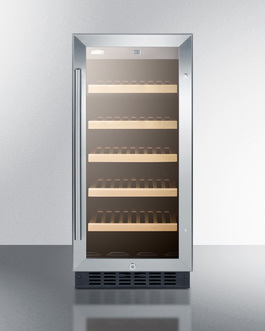 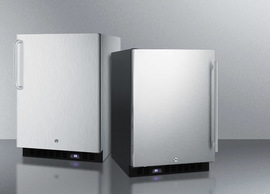 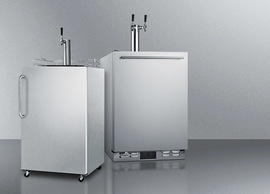 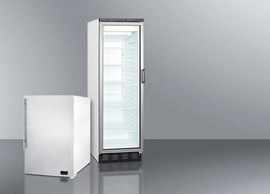 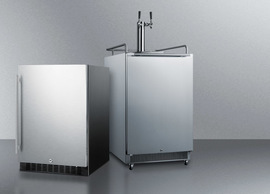 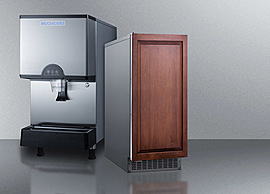 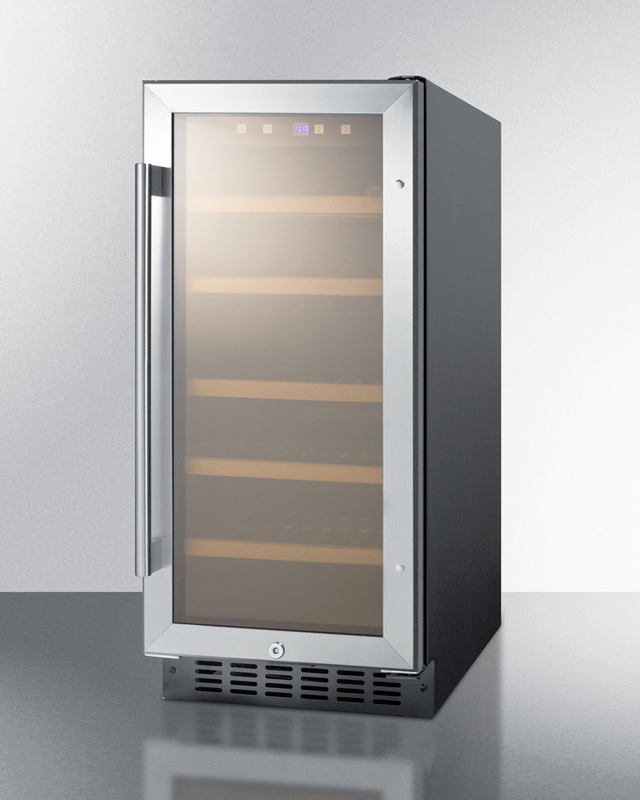 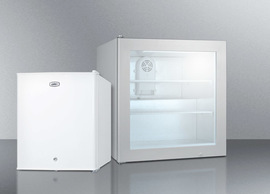 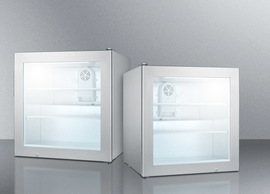 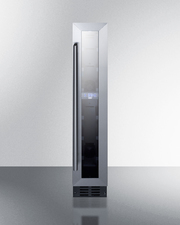 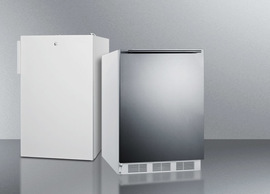 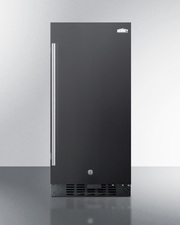 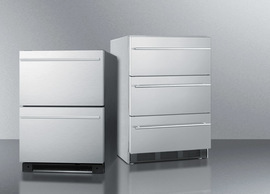 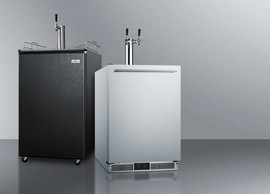 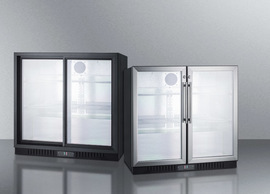 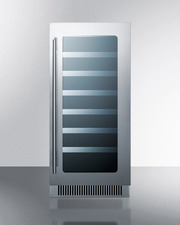 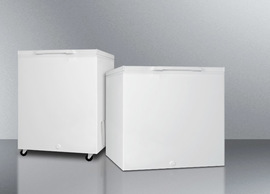 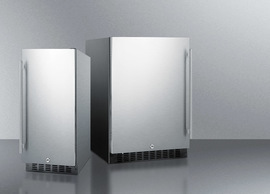 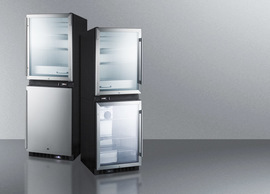 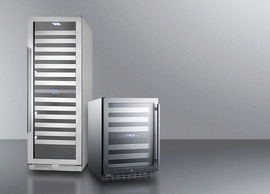 With its unique size and user-friendly features, the ALWC15 is the perfect choice for bringing quality wine storage to ADA compliant settings. 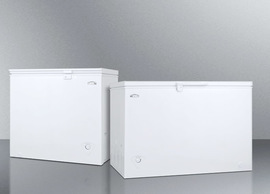 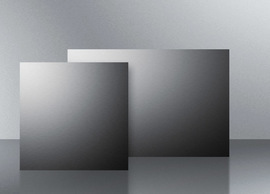 Additional ADA compliant choices are available in 6", 18", 24", and 36" wide sizes.